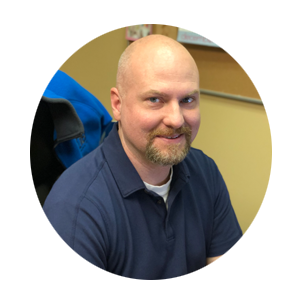 Mark Conner became active in the offset printing industry as a college student in the year 2000, and began working in textile decoration at LIB in 2001. 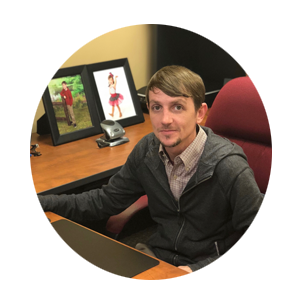 He received his Associates Degree in Graphic Arts and Imaging Technology from Lenoir Community College in 2002, and now proudly serves as a member of the LCC Graphic Arts Advisory Committee. His early BBQ Festival work was adapted in 2008 for the cover of “Holy Smoke: The Big Book of North Carolina Barbecue”, and the illustration was also utilized for the cover of the Seasonal Catalog released simultaneously by the University of North Carolina Press. Representing LIB Graphic Solutions, Mark has been honored twice with the Award for “Best T-Shirt for Large Event” from the North Carolina Association of Festivals & Events (years 2016 and 2018). 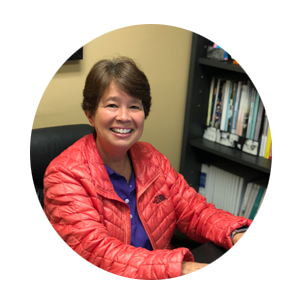 Margaret Walston has over eleven years of experience as a sales rep in the Decorated Apparel and Promotional Products business. Prior to joining the team at LIB in 2010, Margaret worked at a woman-owned embroidery business for three years in sales and purchasing. She has been at LIB for eight years in a similar capacity, adding the capabilities of on-site screen-printing services to her offerings. She serves a four county area serving schools, churches, special events and commercial businesses, both local and corporate. Margaret’s motto is “I’ll do whatever it takes”. Melissa Roberts graduated from Johnston Community College with an Associates Degree in Commercial Art and Advertising Design. She has worked for a local print company and a family owned florist while utilizing her graphic design and customer service skills. 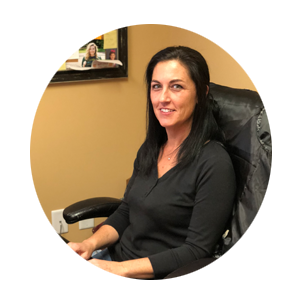 Employed at LIB since 2014, Melissa, with a friendly and outgoing persona, interacts with our call-in and walk-in customers, providing answers and suggestions pertaining to designs, apparel selection and color choices, sizing and fit. Cory Burton has worked in the graphics industry for 20 years, with skills ranging from freelance graphic artist to printing press operator. He graduated from Chowan University with a BS degree in Graphic Communications and joined LIB in 2015 after having served six years in the US Air Force. His goal is to always provide the best quality of work for every customer.